Believe it or not, yoga can also be fun. Doing yoga allows us not only to relieve stress, but to overcome sadness and depression as well. 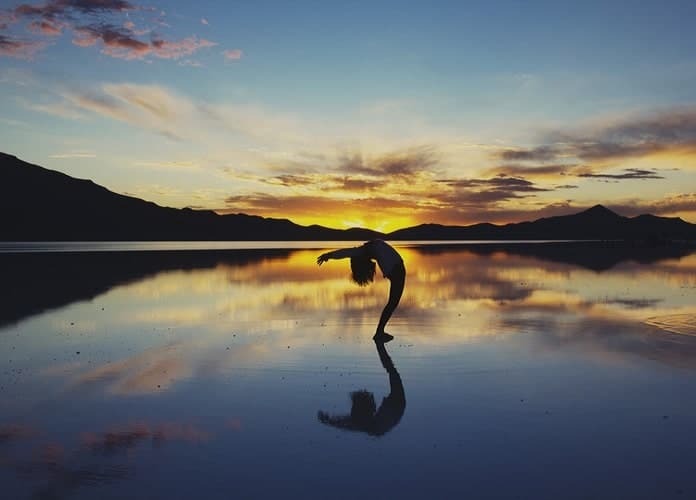 While some people are taking yoga very seriously, it is crucial to have fun during the process to fully enjoy it and the benefits yoga has to offer. There are many ways to make yoga more fun so don’t hesitate to smile and play some tunes to make yoga more interesting. Feeling sad, frustrated, or alone? Don’t get troubled. Below we have compiled some of the best Funny Yoga Quotes that will make you feel happy and make your day right. You don’t need to take yoga seriously to make the most of it. Through these Funny Yoga Quotes, make it more fun by mixing up different yoga poses, encouraging uniqueness, or put on some tunes during the activity. You can also bring a family member or friend to add more excitement and fun.